Named after alumnus Doug Morton ’62 for his distinguished volunteer leadership at the university, these awards are given annually to recognize individuals for their exceptional service to the Alumni Association and the university through their efforts to connect and engage alumni. In this issue, we profile four of the seven 2018 award winners. Three additional profiles will appear in the spring 2019 issue. As a student, Focarino was already making an impact at William & Mary. As chair of the 2011 Senior Class Gift Committee and then the law school’s 3L Class Gift Committee, he led both classes to contribute record-breaking gifts. 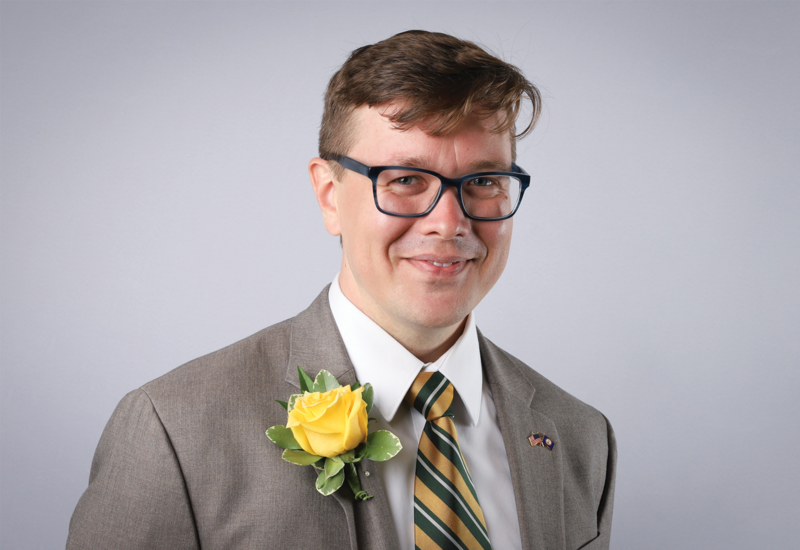 Since graduation, he has returned to share his expertise as the invited alumni speaker at the university’s winter 2015 graduation ceremony, an invited speaker at the law school, and as a member of the board of directors of William & Mary Libraries. He helps recruit the best and brightest to the law school as an Alumni Admission Ambassador and advocates for the university as an unofficial ambassador on social media, as well as at regional events in New England and California. Focarino has been instrumental in a number of initiatives to foster a greater sense of inclusion on campus, most notably his work on Charter Day. He is an active fundraiser for many William & Mary causes and encourages others to give through his role as a class ambassador. As a member of the Fourth Century and Bell Cobblestone societies, he is making an impact through not only his engagement but also his generosity. Ashworth deeply understands the importance of bringing alumni together. 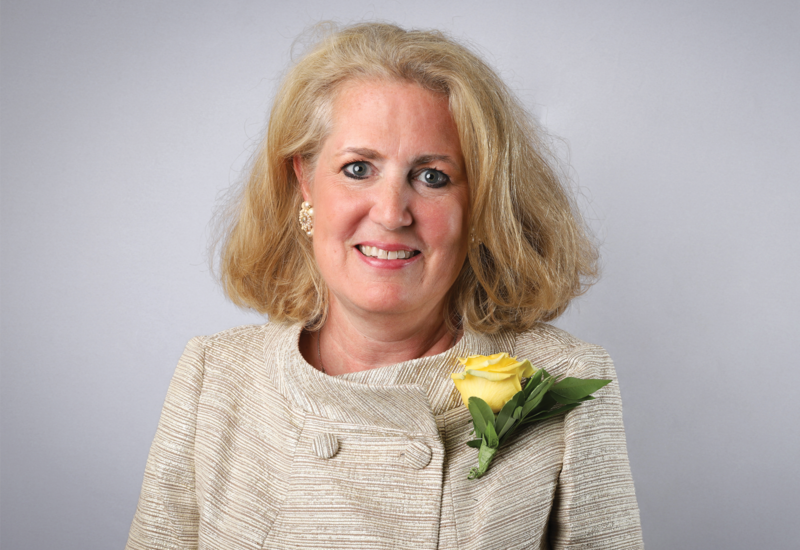 She co-chaired her 20th and 25th reunions, was a class reporter for the W&M Alumni Magazine for many years, serves as a class ambassador and is a Bell-Ringing member of the Bell Society. Ashworth was the youngest member ever appointed or elected to the Alumni Association board and served for seven years. She makes new connections and renews relationships through her annual Christmas tea, her wide and varied travels and her willingness to help others. After leading the Metro D.C. Alumni Chapter to Outstanding Chapter of the Year in 1987, Ashworth moved to Charlotte, North Carolina, where she became Charlotte’s alumni admission chair. Her commitment to recruiting the best and brightest to William & Mary has never wavered in her 33 years as part of the Alumni Admission Volunteer Network. Brockwell constantly expands the William & Mary community by bringing alumni, family and friends into closer relationships with each other and alma mater. He has a keen understanding of William & Mary’s history and has used his talents to keep improving his alma mater for the future. In 2014, Brockwell wrote the feature story “Pride and Prejudice” for the W&M Alumni Magazine, a moving and expansive look at the experience of LGBTQ students, staff and faculty at William & Mary. He currently serves on the university’s Leadership Advisory Council and previously served as secretary, vice chair and chair of the Young Guarde Council. 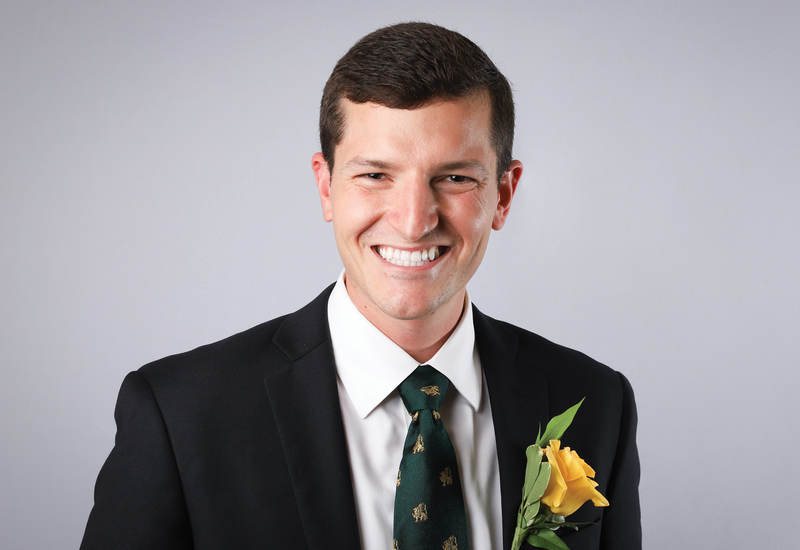 Brockwell co-chaired his five-year reunion gift committee and serves as a class ambassador. Through it all, he brings creativity, fun, pride in alma mater and a dedication to inclusion. William & Mary is a family affair for Ridjaneck, whose parents, husband, brother and sister-in-law are also alumni. She continues her family’s commitment to alma mater in her own right. Ridjaneck loves bringing people together, especially connecting young alumni back to their alma mater. She is a charter member of the Society of 1918 and is an essential collaborator at the School of Education as a member and former chairperson of their development board. 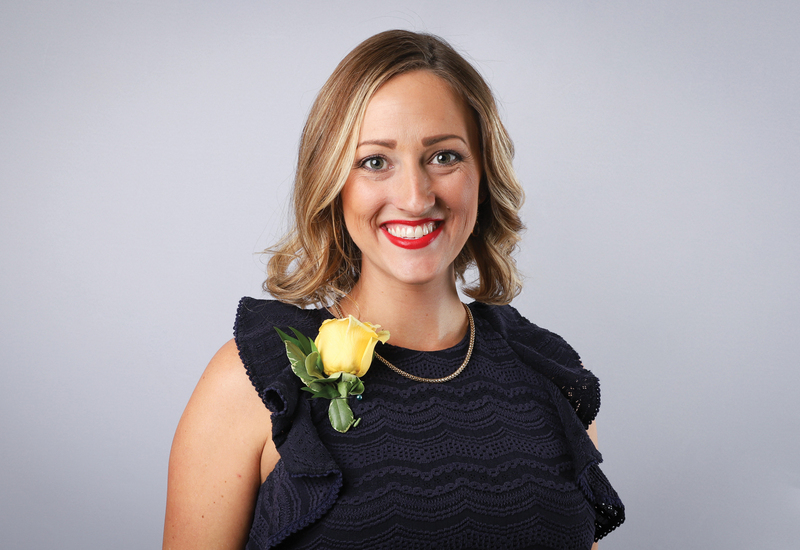 She also provided support and guidance to Tri Delta sorority members as Alpha Mu Chapter alumna advisor from 2008 to 2014. She shows her Tribe Pride proudly in her support of William & Mary Athletics through the Tribe Club, for which she served as peninsula regional president for six years. She helped with the Tribe Club’s local Williamsburg events in the planning stages and also acquired volunteers to ensure the events’ success. Though she now lives in California, Emily is a fixture of the Williamsburg and William & Mary communities alike and is known for her passion and energy. “William & Mary is my home and William & Mary is my family. As a double legacy, I’ve been getting gifts from William & Mary since I was a little girl, and it truly feels second nature for me to serve this institution,” she says.